Did you know that 90% of today’s documents are electronic? Just think of how much important information you read and send daily through email alone, and how many times you look up those emails to remind yourself of something. According to PwC, companies spend $20 in labor to file a document, compared to $120 to find a misfiled document, and $220 to reproduce a lost document. To add insult to injury, 10.5% of documents are lost or misfiled. Wouldn’t it just be easiest (for both your efficiency and your sanity) to be on top of your document management game? Document management can be anything from capturing, handling, and distributing documents. In this case we’re talking mainly about electronic documents – 90% of today’s documentation. This includes those that are originally digital, as well as paper that is later scanned into your system. Within this umbrella, we have two types of documents: external documents you exchange with customers, and internal documents used amongst your employees. Despite living in the digital age of business, there is a surprising (and annoying) amount of paper floating around. That being said, looks can be deceiving – paper documents today tend to be very different from the paper documents we dealt with 20 years ago. In the past, we worked in paper. Invoices, purchase orders, contracts, and signatures all took place on paper before being copied into the digital world – if they ever made it there. Today, the opposite takes place; most documentation is generated and distributed digitally before paper copies are made, if ever. If you thought paper document management was a headache, then just think of how it compares to electronic document management. While distributing paper in the past meant walking over to the copy machine and then handing out copies, today you have records as basic as emails being distributed constantly at the click of a button. If you think document management is messy now, just think of how the number of electronic documents is multiplying every day. I mean, is it just me, or is keeping your inbox uncluttered a constant battle in itself? 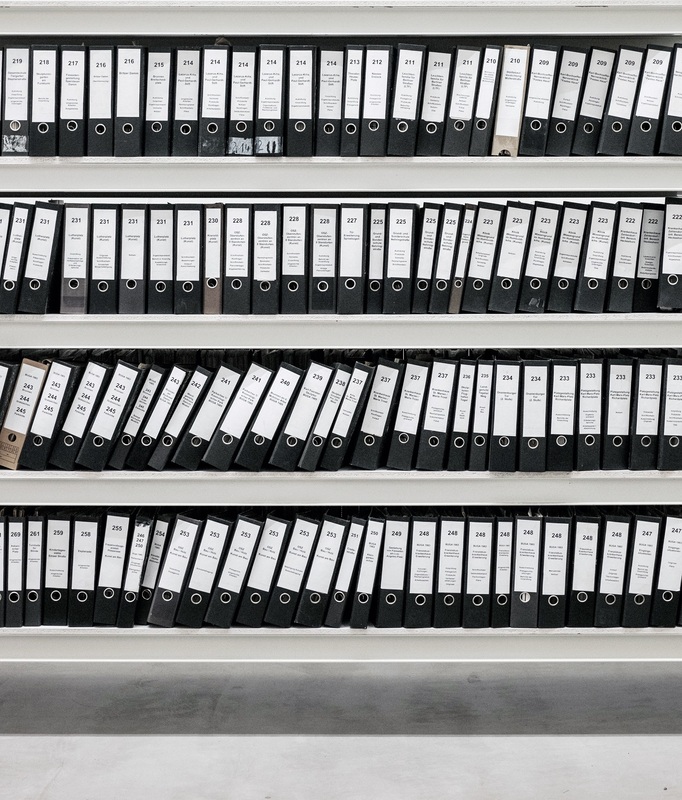 Having a good document management system in place will automate your document lifecycle – from capturing, distributing, storing and filing away important (and not-so-important but annoyingly necessary) records. Capture documents in one central repository to make locating, storing and filing infinitely easier. This will help you effectively and accurately manage invoices, records, and aid in meeting many different forms of compliance. Plus, it’ll help eliminate confusing and clogged storage from unnecessary duplicates. Losing documents isn’t just annoying and unprofessional, it’s also a security concern. When your documents are organized, it’s harder to lose them – and steal them. This also makes it easier to limit access rights and minimize theft or undesired distribution, or make it easier to track in the case that it does happen. Plus, less lost or misplaced documents means less unnecessary time and labor spent trying to look for them (or worse, recreate them). Well-organized documents means less time searching and more time working on the task at hand. Plus, when documents are unavailable and must be recreated, this can add extra human error to the mix. Having documents available when you need them will make your business processes more efficient, from answering customer doubts, to managing shipping and paying invoices in a timely manner. For more information on how to keep your documents secure and available, contact us today at 317-707-3941.